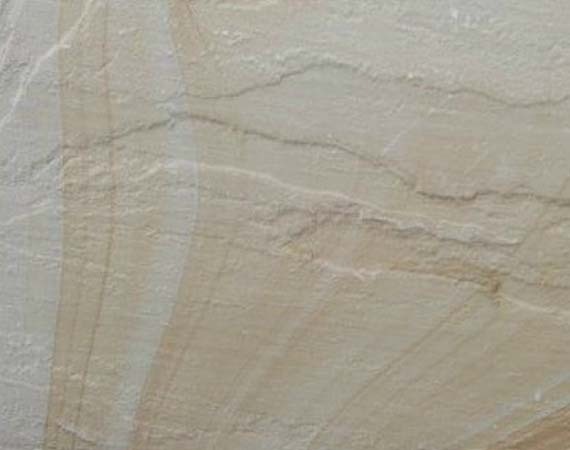 Desert Sand Sandstone or Mint Desert Sandstone is a beautiful natural sandstone exhibiting mint colored light yellow, buff base with warm mellow colors reminiscent of drifting sands. Desert Sand Sandstone is a beautiful and versatile product that adds a feeling of warmth and timeless elegance to compliment or feature any design. Desert Sand Sandstone is bound to enliven any surroundings may it be an interior wall, pool feature or any exterior landscape leaving you with its freshness & mesmerizing feel. The tiles remain non-slip when wet. Desert Sand Sandstone is a good choice as it gives a contemporary traditional look. One can go for desert sand to give their home a brand new traditional décor & thus giving it a modern yet a traditional homely look. Each tile is different due to the bands of drifting sands in the stone that varies in color from Light buff colored to warm mellowed colors. 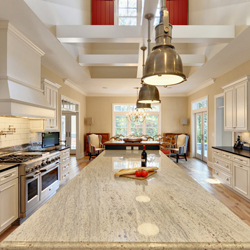 Basically it gives a classic look to any construction form. Desert Sand Sandstone is available in different finishes like hand cut, machine cut , one side and both side honed, polished mirror finish, calibrated, flamed, sawn, acid washed, antique finish and sand blasted to suit different applications. Desert Sand Sandstone tiles are available in different sizes and thicknesses. The material is also available in the form of slabs, bricks, steps, cobbles and pebbles.